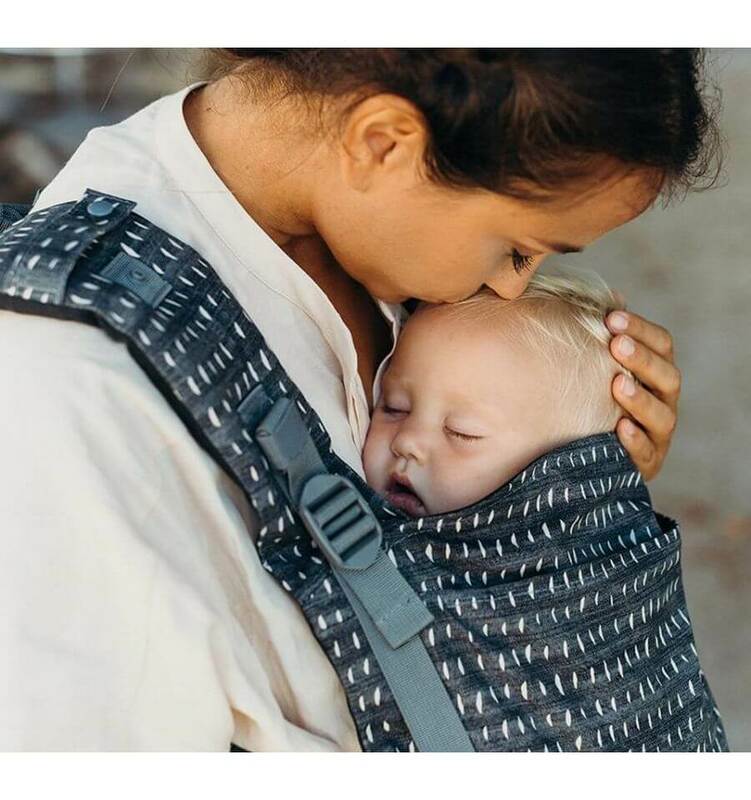 A ring sling is a perfect choice if you don’t want the hassle of knotting a baby sling and you don’t prefer a baby carrier but you still want to carry your baby close to you. The simple use of two rings that you carry over your shoulders, without any knotting, is a big advantage. The cloth is made by a ring sling of fabric in a rectangular shape that has two rings attached at the end. The end of the fabric can be fed through the rings. A pouch will appear in which you can place your child and carry it. 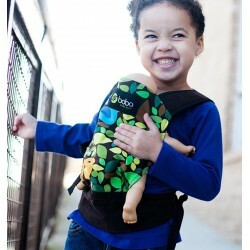 The body weight of your child plays an important part with this type of baby carrier. The fabric will be firmly clamped between the rings because of the weight. As it is not necessary to tie knots with a ring sling, this baby sling is very efficient to use. You can quickly wear the cloth and your baby can also be carried in various positions. It is also very handy for mothers who breastfeed, as the hands are free while feeding and your child can easily drink without being quickly distracted by incentives in the surroundings. A ring sling is suitable to carry a new-born baby and you can enjoy it for a long time. 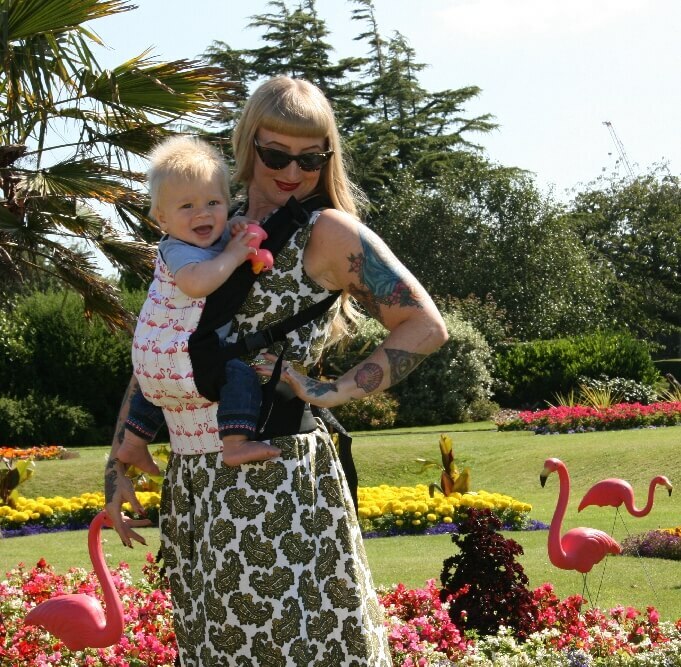 It is also a handy and practical baby sling to take along if you are going for a walk with your toddler. When your toddler is too tired to continue to walk, you can use the ring sling as a baby carrier for your toddler. A ring sling can also be called multifunctional and can also be used for other purposes than just carrying your child. It is very handy to use the cloth if there is no baby chair available for example. In that case you can strap the cloth to the upper body of your child, which has its hands free but cannot fall from the chair. The ring sling can even be used as a hammock for your baby in the play pen. Immediately discover which version are available in our offer with a choice of different brands and colours and easily order the ideal ring sling online.